The flat season is finally starting to swing, and I think we may have just started to relax following the over the excitement of the sold out All Weather Championship Finals day at Lingfield on Good Friday, and the crescendo towards the finale of the jumps season, which saw the battle of the champion trainers at Sandown last Saturday. I must say after attending the first meeting on Good Friday at Lingfield Park, it was a credit to everyone involved in the ARC corporation as the day ran so smoothly, the racing was thrilling and we were even blessed with fantastic weather. This coming weekend marks the start of the QIPCO British Champions series with the first two two British Classics - the QIPCO 2,000 and 1,000 Guineas at Newmarket this weekend. I have had many emails coming in from Ladies who are unsure on what to wear. The main question on everyones lips seems to be - "Do I or don't I wear a hat?" The answer is rather vague..... Hats are not compulsory at the Guineas weekend although some ladies may opt to wear them. The majority of seasoned racegoers will choose to decline. If you do decide to wear a hat keep it simple and elegant opting for a touch of the spring/summer season with fabrics such as sinamay and silk. It is safe to say that the fur head pieces as seen at Cheltenham and the winter race meets will not be worn, but some will still be seen wearing the brighter felt and velvet options, teamed with outfits which still are slightly heavier in nature, alongside coats which are still a necessity. Gentlemen whatever the weather it is still trilby season, and its a definite no no to wear a panama before or to The Guineas, however fetching and natty you feel you look in it. Although the weather forecast is rather nice for this weekend remember it is still spring and there is still chance for a shower or two. I suggest opting for a classic look, but with a fashionable twist. Dresses with longer length sleeves or a beautifully tailored suit, with the addition of a silk scarf , pashmina or wrap to add a touch of individuality and splash of colour. An element of modernity can be added to a plain dress with a chunky bold and bright necklace around the neckline too, which displays your individual style, flair and panache. Spring coats are top of my wish list right now. The ultimate transitional piece, and perfect for bridging the gap between chilly spring days and pre-summer sunshine. The classic mac (given a cool makeover by Burberry and now popping up all over the high street), the collarless cocoon coat, and spring's must-have patterned kimono, perfect for layering over chic, structured shapes. A slightly thicker heeled shoe would be best this weekend if the ground is likely to be rather soft although currently the going is good to firm, especially if you are invited into the paddock. If your shoes are new make sure you wear them in before wearing them to the races you will be on your feet for a long time and there is nothing worse than seeing ladies leaving the racecourse with their shoes in their hands. Tights are always a must and ensure that they also give you that extra layer of warmth, whilst making your legs looks smothers and firmer in the process. Wolfords light support tights are perfect for ladies of all shapes and sizes creating the perfect silhouette under any outfit. Definitely no bare legs please. I cannot stress enough ladies, when choosing your outfits ensure that you are comfortable and feel confident in what you are wearing. Please Note :- Dress code in Premier Enclosure: Ladies should dress for a smart occasion. No fancy dress !! Where to go after racing. 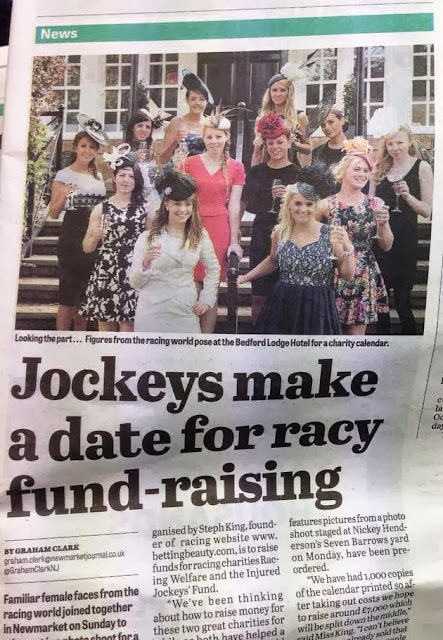 Newmarket Racecourses has teamed up Cocktail Box to launch Apres Racing in 2014. 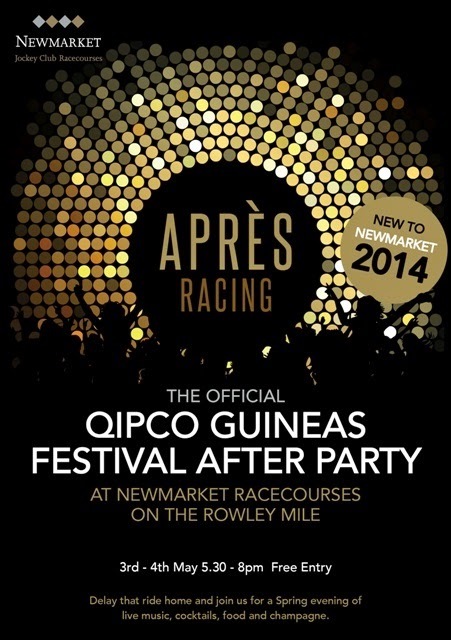 The racing after party will entertain racegoers on The Rowley Mile, kicking off immediately after the last race at The QIPCO Guineas Festival on the 3rd & 4th May. East Anglias best up and coming band Swagger will be performing live on stage with Cocktail Box providing stunning cocktails and champagne to create a perfect spring evening entertainment. Delay that lift home for a few hours and join us for live music, dancing, drinks, food and even a photo booth to capture the fun! 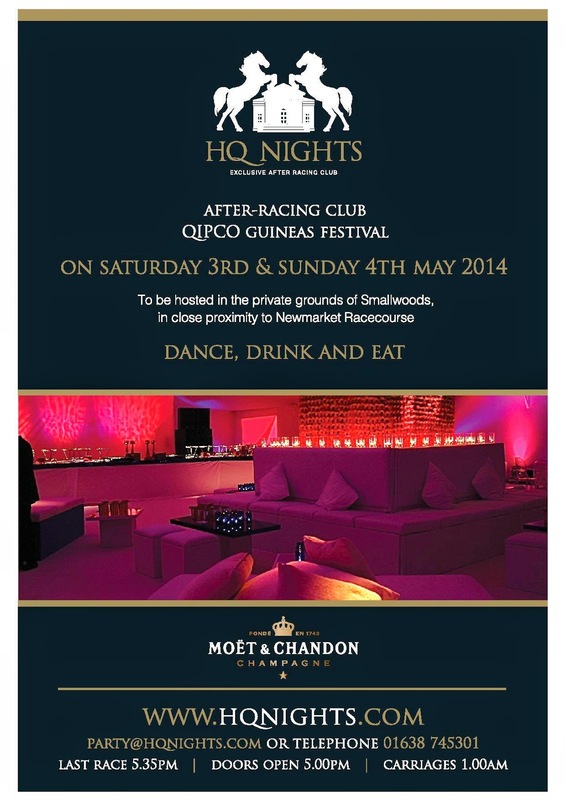 QIPCO Guineas Festival, on Saturday 3rd and Sunday 4th May. Doors are set to open at 5:00pm, just before the last race of the day, and carriages are at 1:00am. Not only will there be Al Fresco dining provided by the principal caterers at Tattersals, Crown Catering there will also be a mix of 80’s and house music played throughout the evening. I doubt you can resist giving HQ Nights a try so the question is which badge will you choose? Standard entry badge- £25.00. Access to main bar, dance floor, and food court. VIP entry badge- £50.00. Standard access, plus access to VIP area and bar. 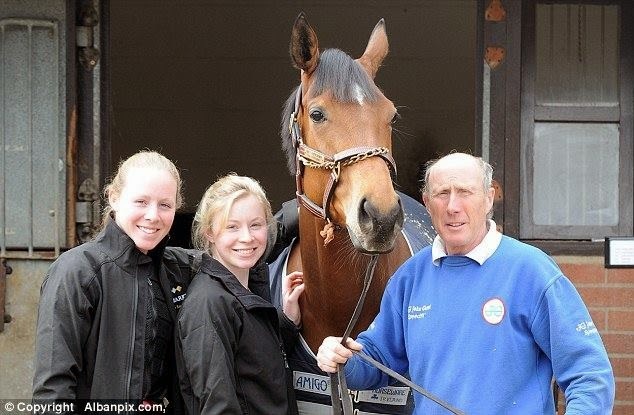 Best of luck to team Margarson with Lucky Kristale. 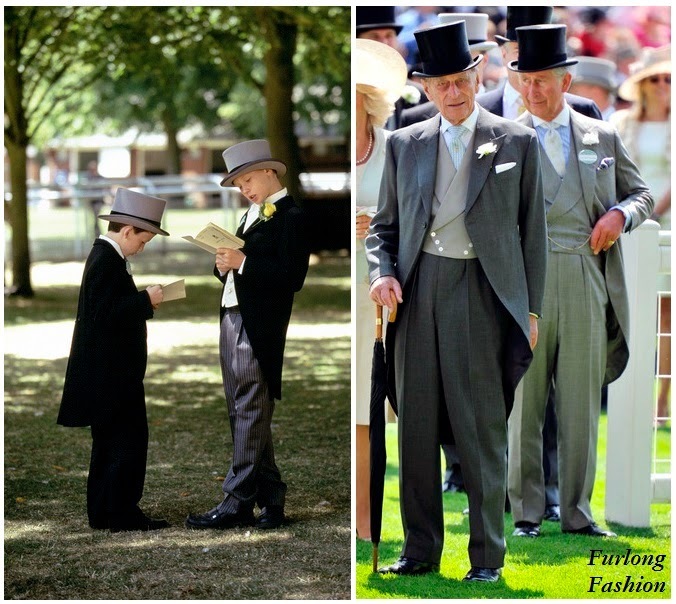 They are such a lovely family and I hope they are victorious in the 1000 Guineas. Lucky Kristale is a fantastic filly, I can only hope that one of our two year old fillies will be as good.